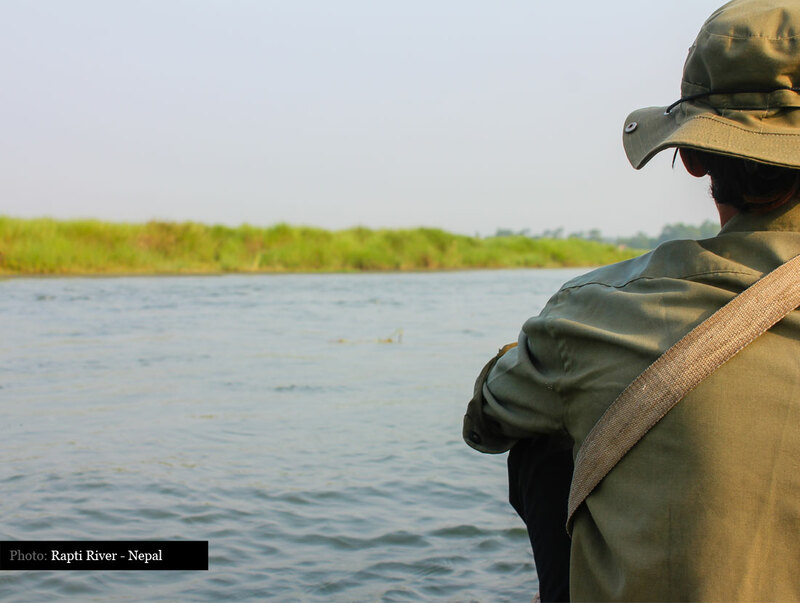 Take a boat on the Rapti river and spot a crocodile! The Rapti river is the main river that runs along Chitwan National Park in Nepal. Boat trips can be half day trips or full days trips, including a boatman. Expect to see crocodiles, snakes, a huge range of birds and possibly even a rhino or elephant taking a bath! I use Zenfolio. Give it a try. Use my discount code below & get 10% off!